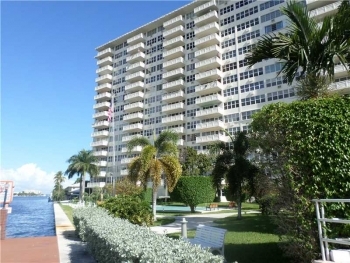 The Fort Lauderdale beach real estate market offers many excellent choices in luxury beach condos. There are few however that match the value of Vantage View and none that offer the views. 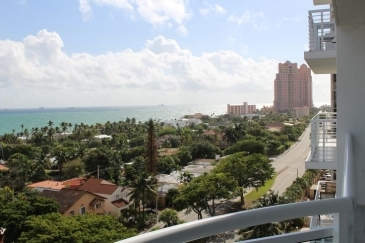 Listed below are the most recent sold Vantage View condos: 2841 N Ocean Blvd, #1109, Fort Lauderdale, FL 33308 | 2 bedrooms 2 bathrooms | 1,100 sq feet | List price $369,000 | Sold price $355,000 2841 N Ocean Blvd, #2007, Fort Lauderdale, FL 33308| 2 bedrooms 2 bathrooms | 1,100 sq feet | List price $365,000 | Sold price $360,000 2841 N Ocean Blvd, #1007, Fort Lauderdale, FL 33308| 2 bedrooms 2 bathrooms | 1,100 sq feet | List price $350,000 | Sold price $340,000 2841 N Ocean Blvd, # 402, Fort Lauderdale, FL 33308 | 2 bedrooms 2 bathrooms | 1,100 sq feet | List price $295,000 | Sold price $280.000 If you are looking to sell or buy in Vantage View please call 305-778-0244 for a free, no obligation appointment today. 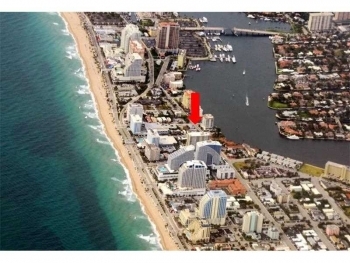 Birch Crest condo on Fort Lauderdale Beach 2 bedrooms | 2 bathrooms | 1,411 square feet List price $345,000.00 LOCATION LOCATION LOCATION!! 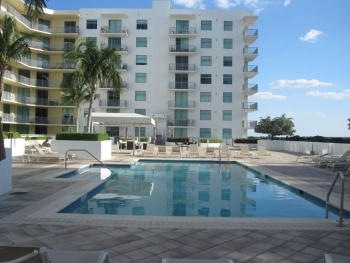 HERE IS YOUR CHANCE TO OWN A 2BED/2BATH, TWO BLOCKS FROM THE BEACH AND THE INTRACOSTAL, WALKING DISTANCE TO GALLERIA MALL & LAS OLAS'S RESTAURANTS, THE LOWEST HOA IN THE AREA WITH PLENTY OF AMENITIES JUST UPGRADED IN 2014 WITH NEW TROPICAL LANDSCAPE, POOL WITH CABANAS AND BBQ AREA, NEW FLOORS IN THE WHOLE BUILDING, LOBBY, LIBRARY, GYM, BAR, COMMON KITCHEN, ENTERTAINMENT ROOM, GUARD ON SITE, SECURITY CAMERAS. NEW SLIDING WINDOW. COME SEE IT WON'T LAST. 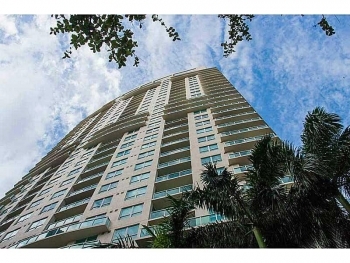 Sold on Fort Lauderdale Beach 901 Birch Road Unit B4 Fort Lauderdale, FL 33304 1 bedroom | 1 bathroom | 490 square feet Sold at $195,000.00 This remodeled lovely condo sold in 1 day at 98% of its asking listing priced and $33,000.00 more than any other unit in the complex! Are you looking to sell and list your South Florida home? 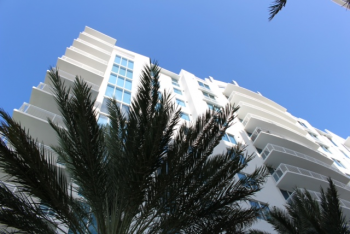 Contact Fort Lauderdale luxury real estate agent Keith Hasting and schedule a free, no obligation appointment today. Good Morning from Sarosh Jacob on Vimeo. Lets Find Your Lauderdale The city of Fort Lauderdale offers summer weather year round and over 32 miles of Atlantic Ocean coastline. If you seek to relocate or want a second/vacation home you could not ask for a better place. 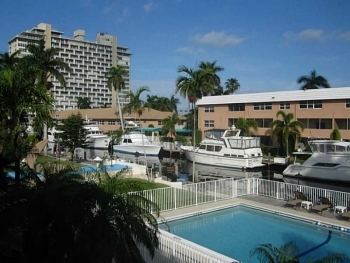 With Fort Lauderdale you are only 30 minutes to Miami or 40 minutes to Palm Beach, how could you not want to live here? Contact Fort Lauderdale real estate agent Keith Hasting at 305.778.0244 or email kjhasting305@gmail.com and start or home search today. Isn't time to "Find Your Lauderdale". Client Testimonial on Trulia Mrjdm69 reviewed Keith Hasting 07/25/2015 Helped me buy a home Keith was truly a professional....he knows his market and listened to my needs and requirements in a house...and then the process began. I was referred to Keith by a friend and so grateful that I was. I was only going to be in town for a week and Keith showed me every house in my target area that met my requirements. We literally toured homes for 6 consecutive days and in that time I found THE house. He always seemed to be available to me, whether by phone or in person regardless of the time of day. He knew my time was limited and would be leaving soon ....He had the contracts drawn up and signed by me and we were in escrow before I left. He was with me every step of the way ...He even helped me find an inspection company and was present for the inspection in my absence. I truly could not have had a more smooth, seamless and positive experience. If you're looking for a home in the lauderdale area you need to reach out to Keith> If you don't you are doing yourself a disservice. Keith not only seems to care... He does care and it's obvious he enjoys what he does. For other reviews visit Trulia.com Call 305.778.0244 or email kjhasting305@gmail.com when you are to buy or sell in the Fort Lauderdale real estate market.